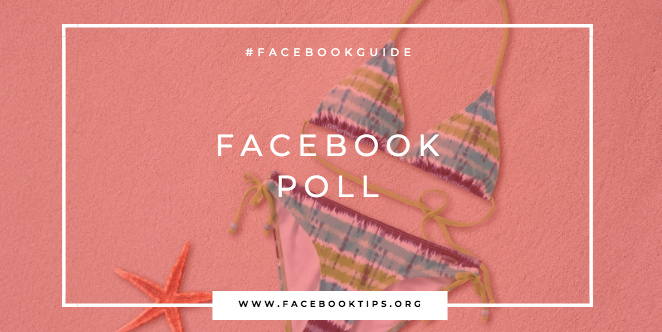 Poll on Facebook Messenger - You can already add a poll to your regular Messenger chats as well as your Instagram and Facebook Stories, so it makes sense to bring them over to Messenger Stories. Now you'll be able to poll a larger selection of friends without having to create a specific group chat for that purpose. It's easy to create a new poll - just tap the polls sticker and place it wherever you want. You'll be prompted to add a question and answers for voting, then your friends will start voting once you've shared it. They can see real-time results for the poll, too, and it will update every time they go back to watch your story. Plus, if someone wants to comment on your poll, they can just type a reply at the bottom to open a Messenger conversation with you.